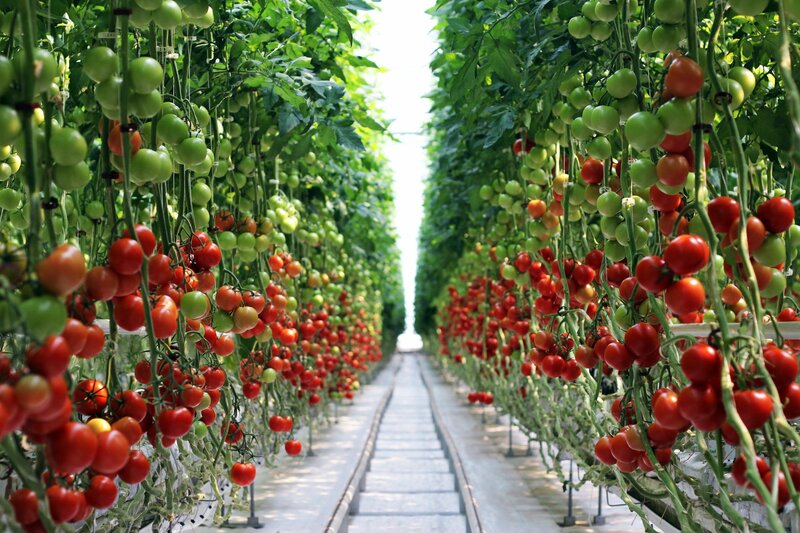 Eco-Culture LLC – Agro-industrial holding "ECO-culture"
We deploy the most advanced cutting-edge technologies at our greenhouses. 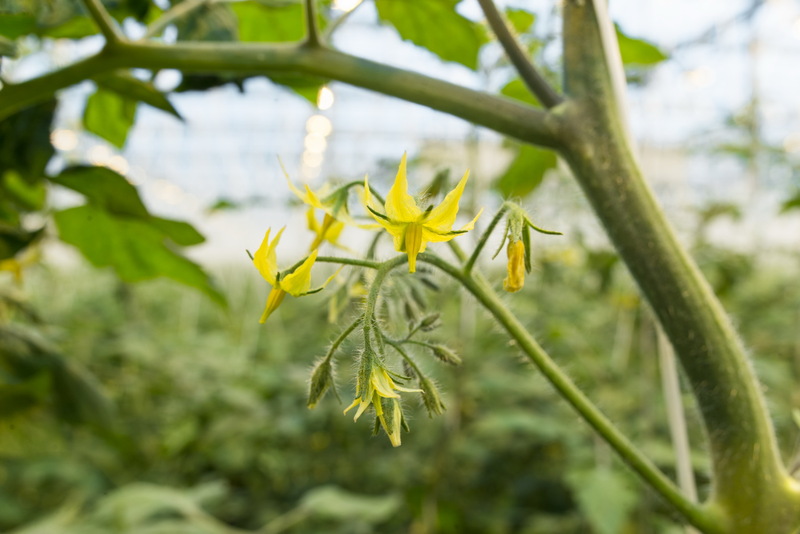 Climate conditions in our greenhouses are fully computer controlled. 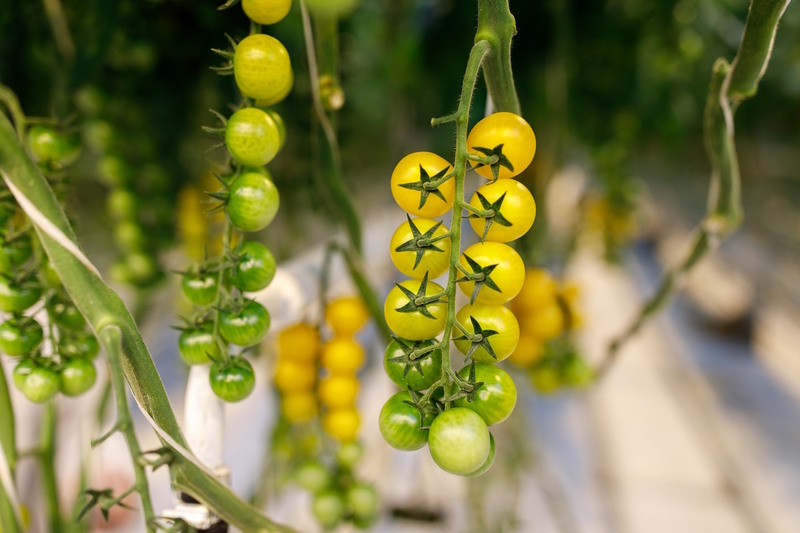 Thanks to our best-in-class equipment, we are able to ensure round-the-clock monitoring of crop-growing conditions and efficient control of heating, cooling, ventilation, and drip irrigation systems. Besides, the processor regulates supplementary assimilation lighting mode and carbon dioxide content in the greenhouse. If necessary, the climate control system is optimized to current weather conditions. Precise settings, depending on wind, rain or sun, create an ideal microclimate, thereby boosting our crop quality and yield. 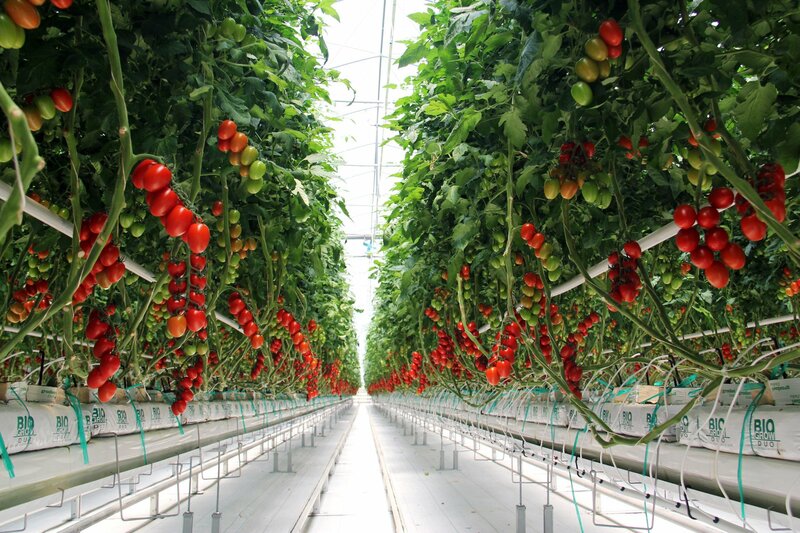 Energy-saving optimization considerably reduces electricity and gas costs at the greenhouses. Drainage and rain water undergo two stages of treatment – thermal and ultraviolet. This reduces the cost of water supply and fertilizer. 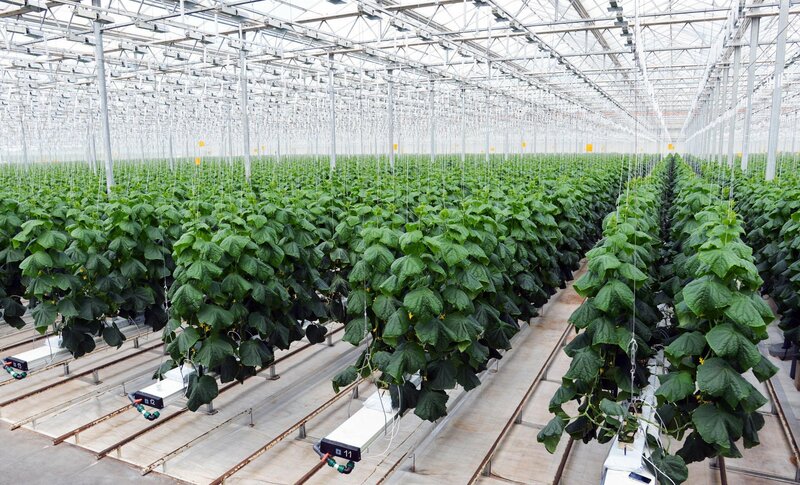 Our greenhouse complexes are fitted with systems that take account of activities on crop care, harvesting, sorting and packaging of products.